The song was written by Tawanna Dabney and its producers StarGate, whereas Michael Jackson received a songwriting credit for the sampling of the line “Mama-say, mama-sa, ma-ma-ko-ssa” from his 1983 single Wanna Be Startin’ Somethin’. The track was released on September 7, 2007 as the fourth single from the album, reaching number three on the USBillboard Hot 100, number four on the UK Singles chart and ultimately, number one in Europe, Spain, Australia and six (6) other countries. 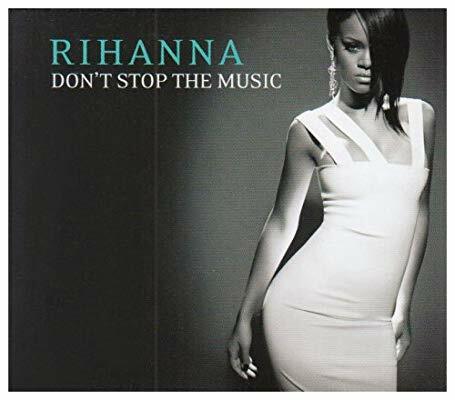 Don’t Stop the Music has been certified 6x platinum in Spain, 5x platinum in Australia and 4x platinum in the US, coupled with a single platinum certification in various other countries.